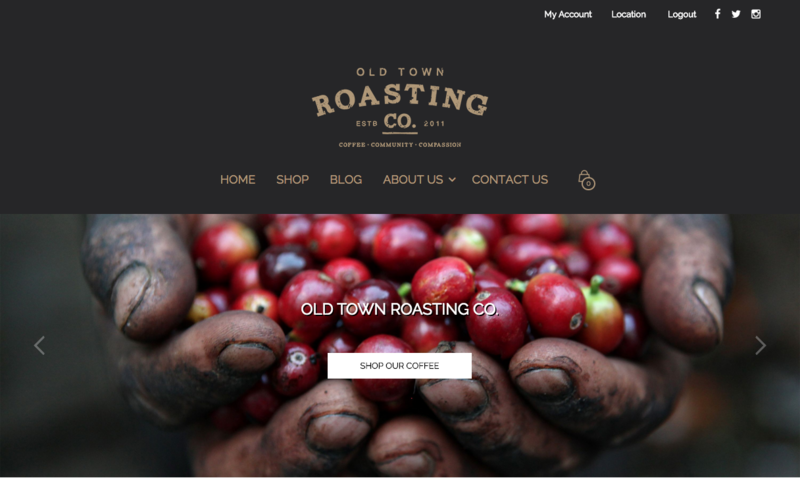 Welcome to the NEW Old Town Roasting Website - Old Town Roasting co.
Well, here we are. 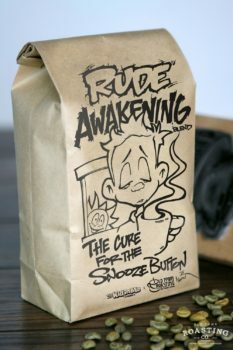 My first blog post for the new Old Town Roasting website. If you’re reading this, thank you. Getting to this point has been an interesting journey and I’m excited to share it with you. I won’t rehash my whole story here…you can read the “about me” on the website for that. For this post, I want to talk about my day job and how Old Town Roasting has grown out of that over the past few years. Though Old Town Roasting is my passion, its progression has, at times, been slow. As some of you may know Old Town Roasting isn’t my “day job”. I’m the head wholesale roaster for Kean Coffee in Orange County, CA. It’s an incredible, but challenging job which affords me the opportunity for education, origin trips and networking within the coffee field. Roasting for Kean is a job I love and one of the many perks my day job affords me is the ability to be as slow and particular with Old Town’s growth as I choose to be. I’ve never had to cut corners or stray from the vision I have for this company. Right now I can afford to stay small, focusing on the quality of my production instead of the quantity. 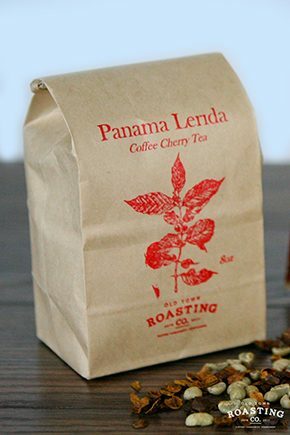 I have the chance to get to know many of my customers on a personal level, focus on Old Town’s charitable works and continue to do things generally unheard of in this business; like hand-stamping every bag and roasting my coffee on a per-order basis to guarantee freshness. 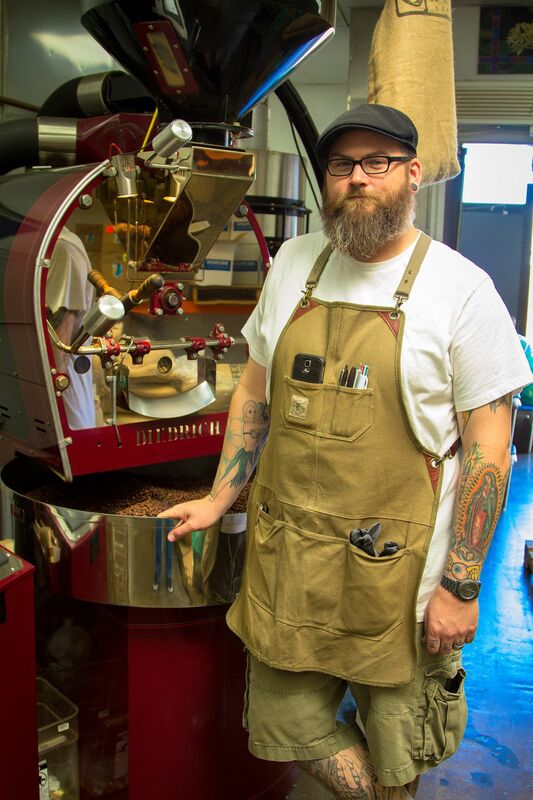 I’ve had the pleasure of being an active member of the Roaster’s Guild of America for the past four years. I really enjoy attending and participating in events such as the Roaster’s Guild Retreat and connecting with other roasters who share my passion. I also had the privilege to take my first origin trip this year to the beautiful country of Guatemala. It was an absolute honor to meet the hard working farmers I buy coffee from, to tour their farms and to break bread with them. This has all been in addition to the daily learning and growth, which comes with working in this field, especially with the peers I’m lucky enough to be surrounded by. None of these things, including the actual formation of Old Town Roasting would have been possible without my work and association with Kean Coffee and Martin Diedrich. Having a “day job” doesn’t mean you can’t follow your passion. If anything, it can help you. It won’t always be easy to find the time, but if your passion is truly your passion, you’ll pursue it. Once you do, you’ll see that all the late nights, early mornings, and short weekends are worth it. Create something. Believe in it. Share it with the world. Don’t worry about the money…yet. During the day, be the best employee you can be. Work hard knowing that your job is affording you the chance to pursue your dream and your purpose. In that, you’ll find a happiness and satisfaction worth more than any paycheck. This entry was posted by oldtownroast in Blog.